The first in-car emergency assistance system was perhaps GM's OnStar. More recently, Ford has a system on its EcoSport that does the same job. BMW had a similar system on its cars in Europe. 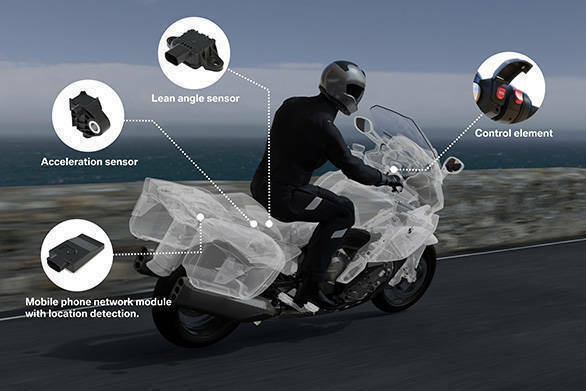 Now BMW Motorrad is preparing to offer its Intelligent Emergency Call (IEC) system on its bikes from 2017. The system uses a GPS to locate the motorcycle and includes a dedicated cellular connection that will be used to reach the BMW call centre. This call will start the ball rolling on getting rescue and help to the motorcylist. BMW says the call can be made automatically if the sensors pick up a high-speed crash. 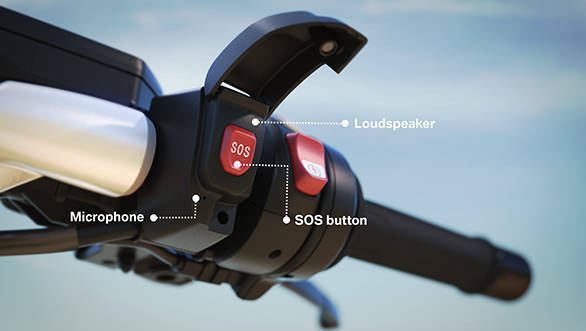 A loudspeaker and a microphone built into the handlebar will be used to communicate with the rider. BMW Motorrad says in the event of a minor crash, the rider will have 25 seconds to cancel the automatic call to the centre. A button will also be provided to activate the system manually, if needed. BMW Motorrad says that allows a rider to trigger the help process for someone else who needs it. The company further adds that call systems like this - according to a recent study - allow emergency services to reach people 40-50 per cent faster which has a big impact on outcome for the downed rider. The European Union is making the system or equivalent mandatory come 2018 for cars.